Standardization between Member States: there is a need for a forum to raise and manage regulatory interpretation issues between Member States, EASA and industry. Development of Templates (e.g. for AMP or MEL) to be included in EASA AMC/GM. Potential use of Industry Standards that can be used to reduce the number of audits. Metrics and data need to be collected from organizations to support the case for the above actions. SMS: a common industry standard should be developed to prepare for future Safety Management System requirements for Part-145 organizations. Training: different approaches for certifying maintenance staff should be investigated to better balance cost and safety considerations. 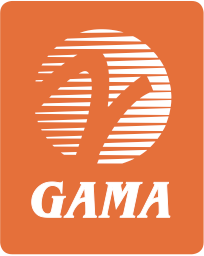 GAMA is now pursuing a range of actions at national, European and International levels to address these opportunities and will be convening follow-on meetings in the coming months. If you are interested in more information about this initiative, please contact GAMA’s Director of European Regulatory Affairs, Kyle Martin (kmartin@gama.aero).